Mo Salah may have picked a good time to find his form again. Liverpool are back on top of the table thanks to Mo Salah's 50th Premier League but how tense is this title race going to get? Manchester City appear to be winning effortlessly but Liverpool's persistence is keeping them in the race, even if they seem to be living on the edge more than Pep Guardiola's side. 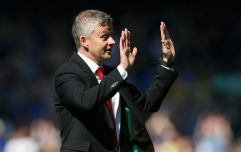 Is that going to stand to Jurgen Klopp's team as they move into the tense final few weeks or will City's greater resources count in their favour? Every time it looks as if Liverpool are going to blow it, they find a way - sometimes an improbable way - back into a game but how long can they keep doing that, especially as they need City to drop points? For a time on Friday night, it seemed that it would be Shane Long whose goal would rule Liverpool out of the title, would that have been the cruellest blow of all? 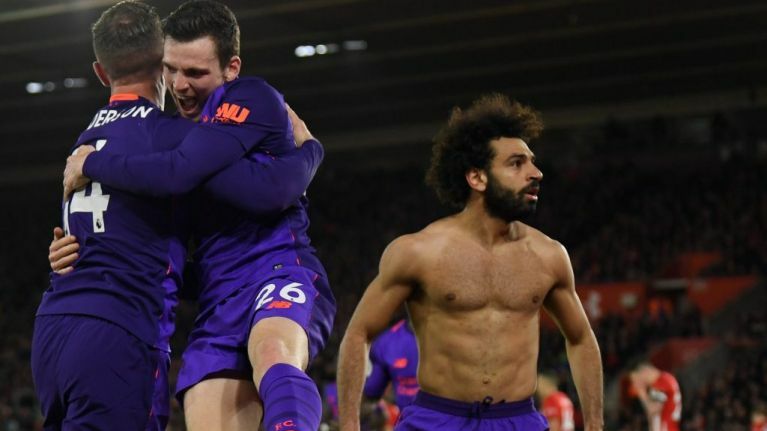 On a Friday Night Football Spin Special, Paddy McKenna and Dion Fanning discuss Liverpool's win at Southampton and the significance of Mo Salah's return to form. He has clearly been thinking about his goals so will that change now? Is there a benefit for Liverpool in the tough, drawn out games they are playing? Will City struggle over the next few weeks when they are tested more than they have been in recent matches? What exactly did Jordan Henderson say to Jurgen Klopp and has the criticism the player received been merited? Melissa Reddy from JOE.co.uk joined the show to discuss the game and the tension Liverpool are living with. They also talked about her piece on Raheem Sterling and why Danny Rose's comments are so important for English football and England.